We’ve got a great home searching for a new family! If you’ve been looking for a well maintained home making it completely turnkey at a nice central location then you should take a look at 208 W Timothy St in Gillette, WY. 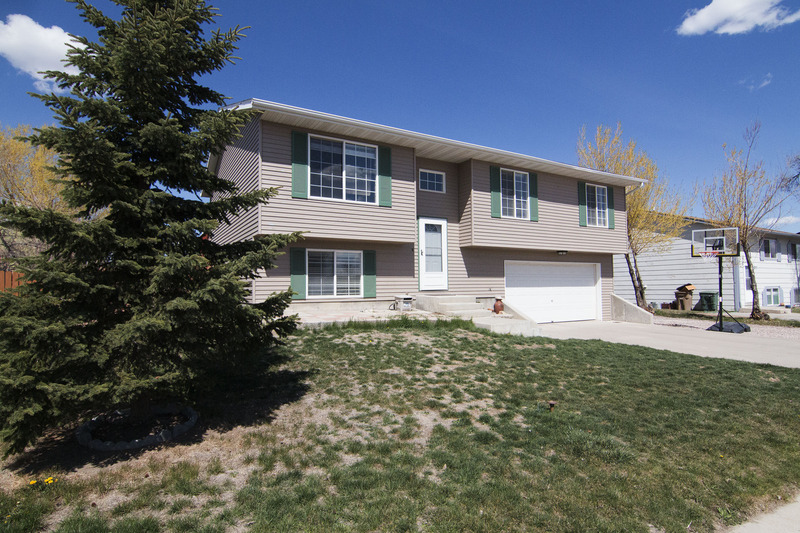 Located in the heart of Gillette in the Four J Subdivision, this home is nestled between schools, parks, and all the major shops and restaurants in town. You’re also just behind the Public Library and a few minutes up the road from the Recreation Center. 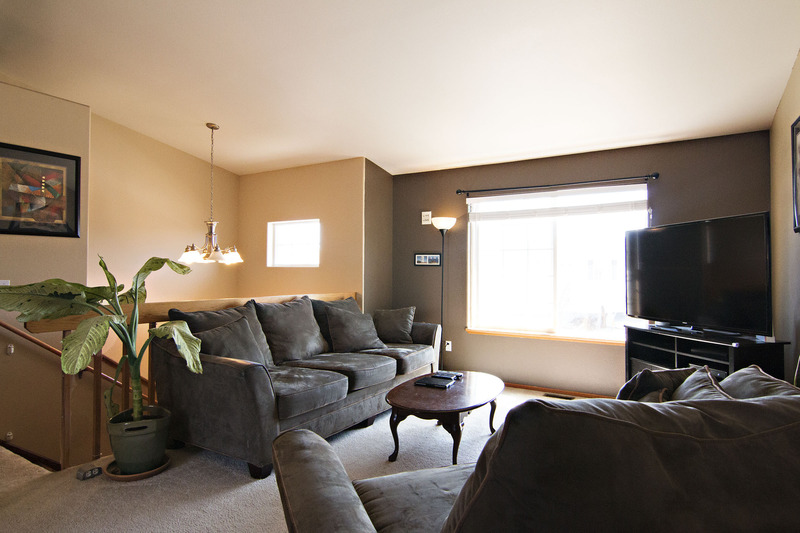 Built in 1999, this split level homes has been so beautifully maintained and upgraded that you’d never guess it’s age. The home sits at a fully finished 1,750 sq ft with 3 bedrooms and 2.5 bathrooms. 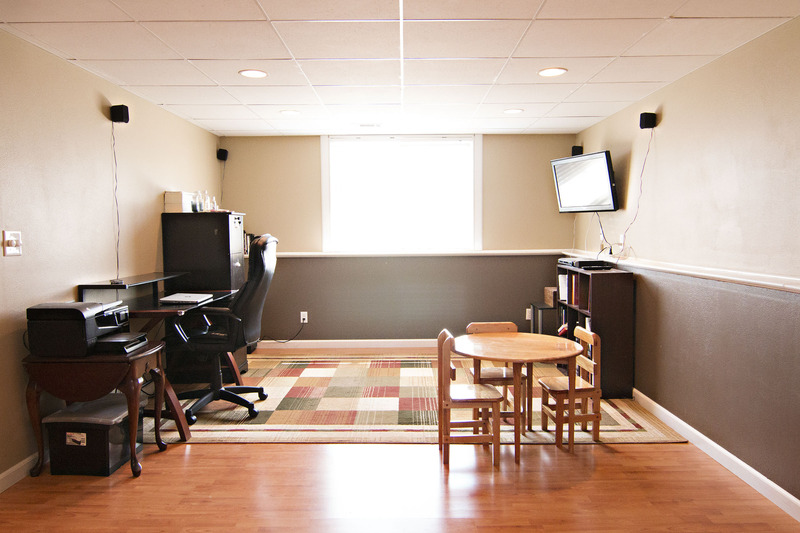 All of the bedrooms are conveniently located on the upper level of the home along with 2 of the bathrooms. The master bedroom gets added privacy with its own on-suite. You’ll also find the living and dining areas along with the kitchen on this level. 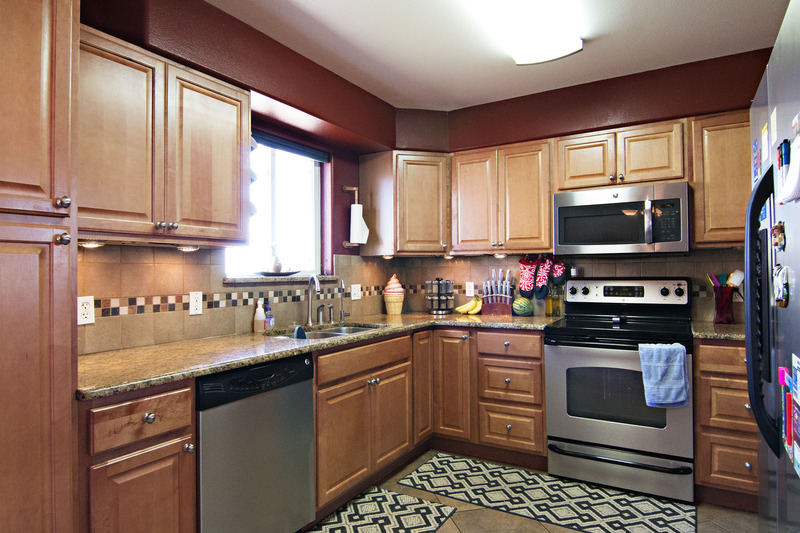 The kitchen sports lovely updates like granite counter and the tile flooring that flows into the dining area for easy clean up. 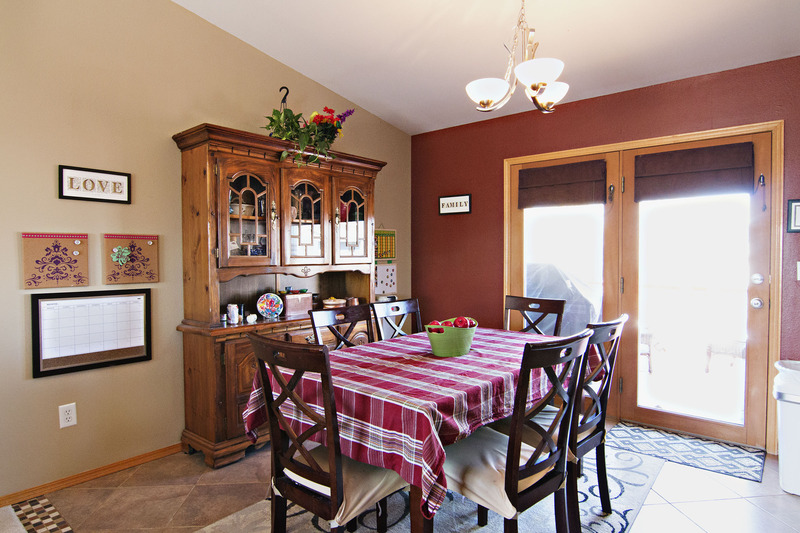 The lower level of the home offers an even larger living area, perfect for entertaining. You’ll also find the half bath and laundry room on this level. It gives you access to the attached 2 car garage. If you don’t have enough storage space for your cars and toys in the garage, you get the perks of extra parking on the side! 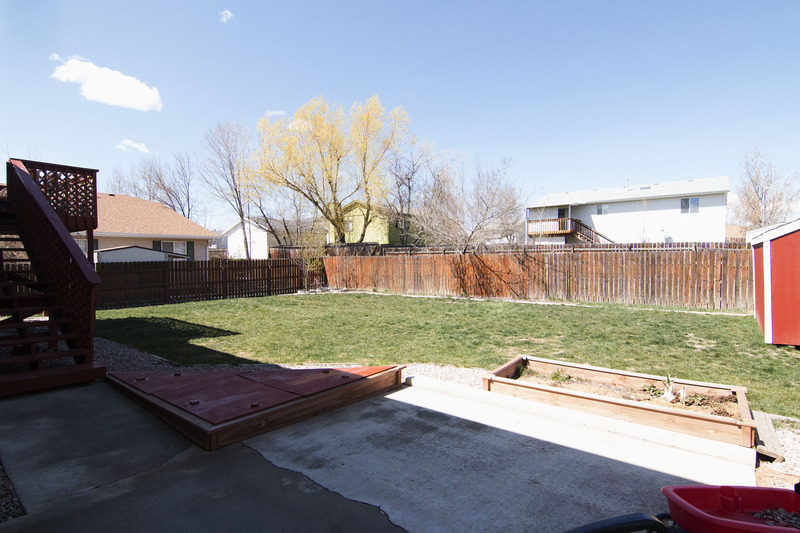 The fully fenced backyard is a great place for the kids and pets to play, or simply entertain during the warm months. You can soak up the sun from the back deck and patio space. The shed in the backyard stays if you have any extra storage needs. There’s even some garden beds for your green thumb! So if you’re looking for a turnkey home in impeccable condition at a great location keep 208 W Timothy St in mind. If you have questions about this home or any others in the Gillette area please don’t hesitate to contact us. © 2019 Campbell County Board of Realtors, Inc.-MLS. All Rights Reserved. IDX information is provided exclusively for consumers' personal, non-commercial use and may not be used for any purpose other than to identify prospective properties consumers may be interested in purchasing. Information is deemed reliable but is not guaranteed accurate by the MLS or Team Properties of Gillette. Data last updated 2019-04-19T08:32:24.537.